Matcha green tea is a high quality powdered green tea that is used for several different purposes. It is grown exclusively in Japan and has a high price tag. It has a bit of a bitter taste to it but not so bad it puts you off. The taste will draw you in instead and stay with you until you’ve finished drinking it. Is There a Difference Between Matcha and Regular Green Tea? The difference between matcha and regular green tea is that matcha has a unique texture and taste to it. You make regular green tea by steeping it in hot water, while you make matcha by mixing it in to the water. There is even a name for the ceremony of preparing matcha. It’s called chanoyu. How is Matcha Green Tea Healthier than Regular Green Tea? Matcha comes with the same health benefits you get with regular green tea. This is because matcha does not ferment. The main difference is the different process involved with selecting tea leaves, grinding them in to the powder, and then serving the tea. It’s a lot different with matcha than for regular green tea. What are The Different Ways that Matcha is Served? Matcha is served in some rather more creative ways than regular green tea. You can make it in to cakes, pastries, candies, sweets and you can find matcha in lattes and meals. Research has shown us that green tea is filled with the catechin polyphenol epigallocatechin gallate. This is something that basically prevents cancer cells from forming and it also kills cancer cells before they have a chance to develop in to tumors. Research has also shown us that drinking green tea helps manage your cholesterol levels by reducing the amount of cholesterol your intestinal tract absorbs. This has two benefits. It leads to weight loss and keeps your heart healthy. 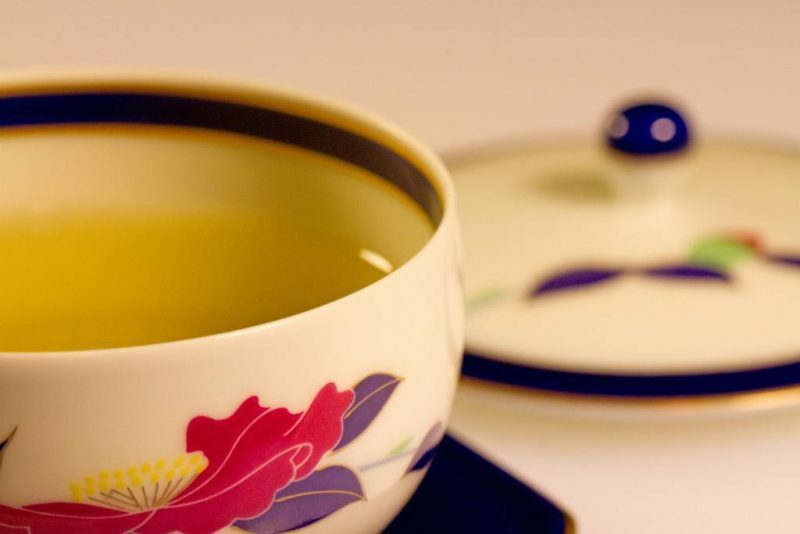 Of course green tea won’t be much help if you eat entirely too much cholesterol, but it will definitely help you manage your cholesterol and stay alive for longer if you regularly drink three cups of green tea a day. Green tea, including matcha green tea, helps to reduce how much sugar your body absorbs as it digests food. This is the reason that people suffering from diabetes have green tea recommended to them by their doctors. It stops sugar from finding its way into their bloodstreams. Green tea, and especially green tea powder, has a lot of chlorophyll left inside. Chlorophyll helps your body absorb heavy metals and the other toxins that can be found in the blood. Green tea is a great way to detoxify your body. It can get rid of the poisons that have been trapped in your body for years thanks to drinking and smoking. Taking a few minutes to sit down and really enjoy your cup of green tea is something that will help you stay healthy. Remember that you need to take care of your mind as well as your brain. Far more things than just the chemicals you introduce to your body are responsible for keeping you healthy. Now you know why matcha green tea is so beloved by the world; especially in its home nation of Japan. There are a lot of benefits to drinking it and you’ve been introduced to them.